It’s Saturday, October 27, 1962, the darkest day of the Cuban Missile Crisis. Two children, Ralph and his little sister Lou, are seaching for empty bottles in a vacant lot when they discover a rock which–to them, at least–looks quite a lot like Jesus. Ralph immediately declares it a Possible Holy Object. 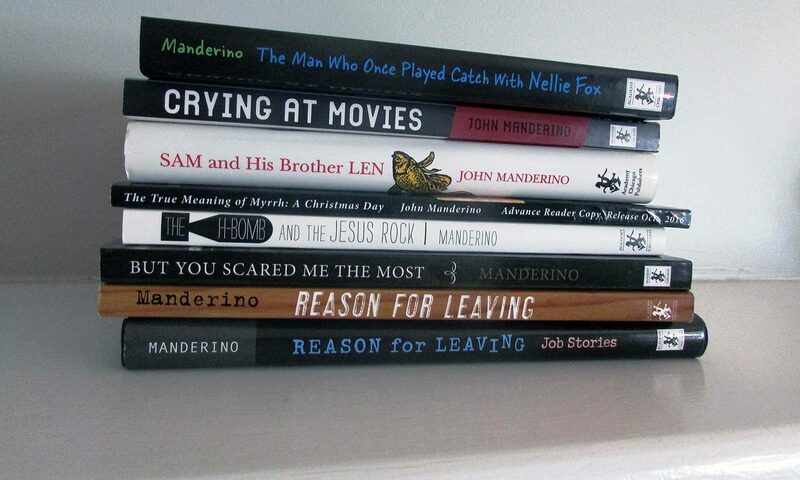 And, since his fondest wish is to be a boy-in-a-story, he earnestly places himself and Lou–now his sidekick–in a tale featuring the “sacred rock” as the key to nothing less than saving the world from nuclear annihilation. But Toby–older, shrewder and quite a bit larger–has very different plans for the rock, intending to use it as a lucrative sideshow exhibit, complete with fliers: Is it Jesus? Or just a rock? You decide! Hovering over the children and their small-scale war is the general anxiety and dread attending the most perilous moment in our history. 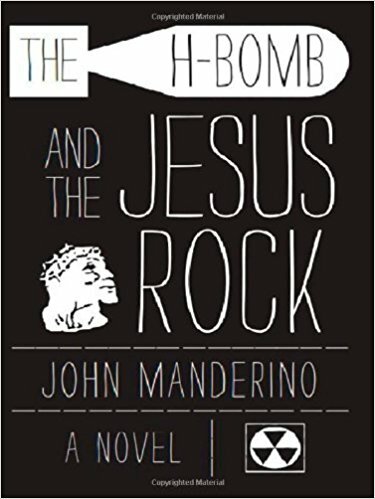 As we approach the 50th anniversary of the Cuban Missile Crisis, The H-Bomb and the Jesus Rock provides a unique, often humorous view of that near-Armageddon.